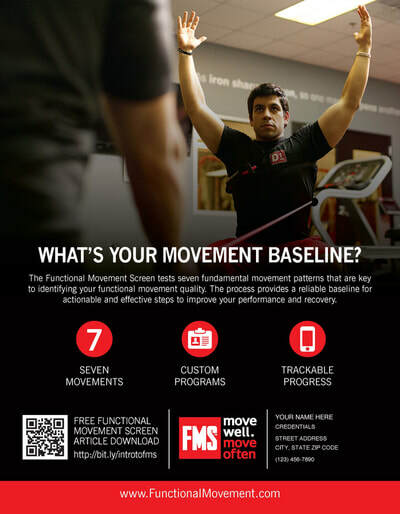 We provide movement assessments that include the FMS Screen. Mr. McCarthy is Level 2 FMS Certified and currently works for FMS Health and Safety. We can provide individual or groups screens at most locations or we can provide custom programs at a Yoga studio in Culver City. 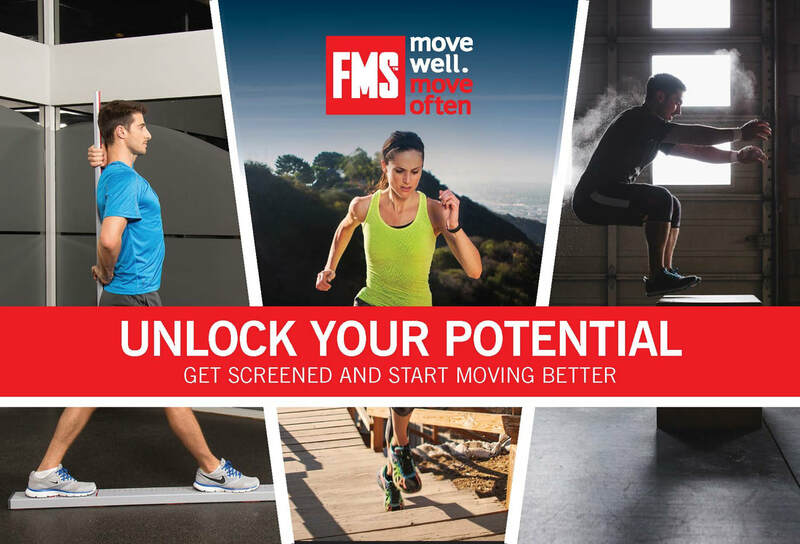 In addition to the FMS Screen he can also assess baseline coordination, hand eye coordination and performance based movements for a variety of sports and activities.